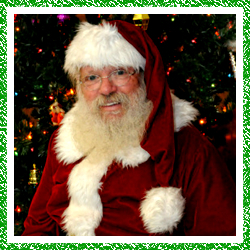 Happy Holidays from Santa Bill out of Northern Virginia – Have Santa Bill (a real bearded St Nick) come to your holiday celebration this season. 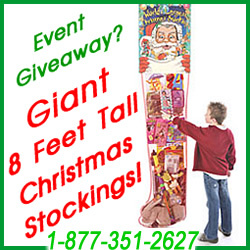 This professional Santa Claus from Virginia is extremely popular, so book your home or business visit early! Available in the Northern Virginia area including Stafford, Fredericksburg, Spotslvania and the surrounding areas.